The ski resort Stubai Glacier (Stubaier Gletscher) is located in Stubai (Austria, Tyrol (Tirol), Innsbruck, Innsbruck-Land). 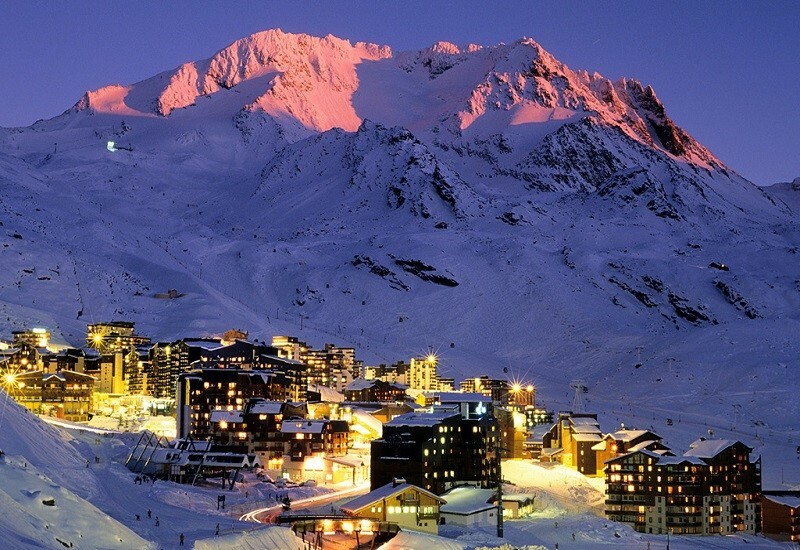 For skiing and snowboarding, there are 38 km of slopes and 21 km of ski routes available. 22 lifts transport the guests. 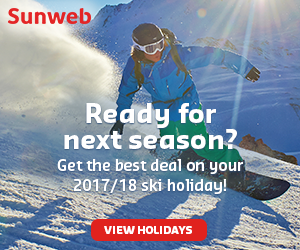 The winter sports area is situated between the elevations of 1,697 and 3,212 m.
The Stubai Glacier is only 45 minutes away from Innsbruck. You can ski on approx. 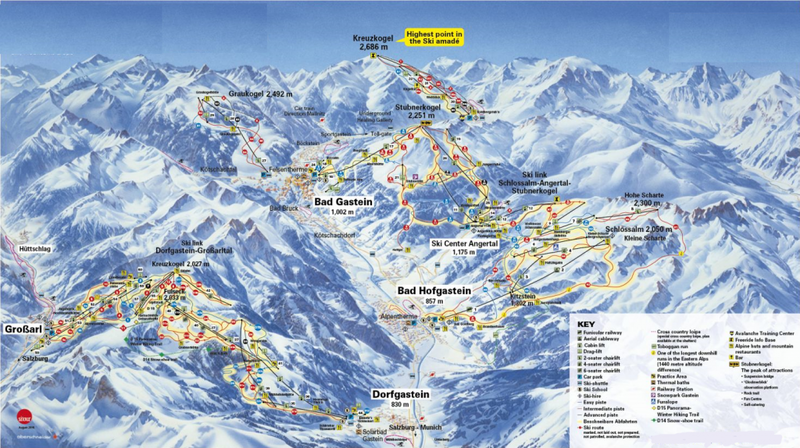 35 slopes ranging from easy to challenging at the ski resort in the Stubai Alps. 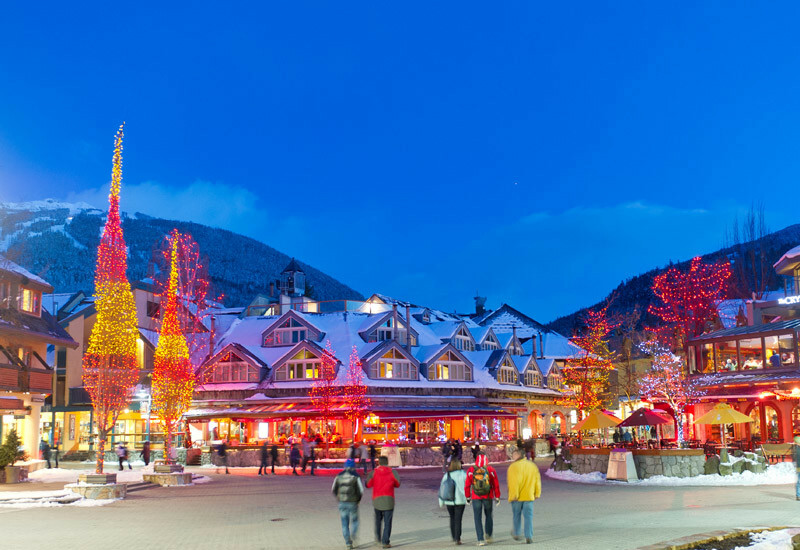 Snow is guaranteed from October until June at the glacier ski resort. They continuously invest in new facilities at the winter sports resort. Since the 2016/2017 season, a new, very modern 3S lift and a new base station bring guests up to the Stubai Glacier. A new valley run has also been added so you can now ski along the lift track of the 3S Eisgrat lift. 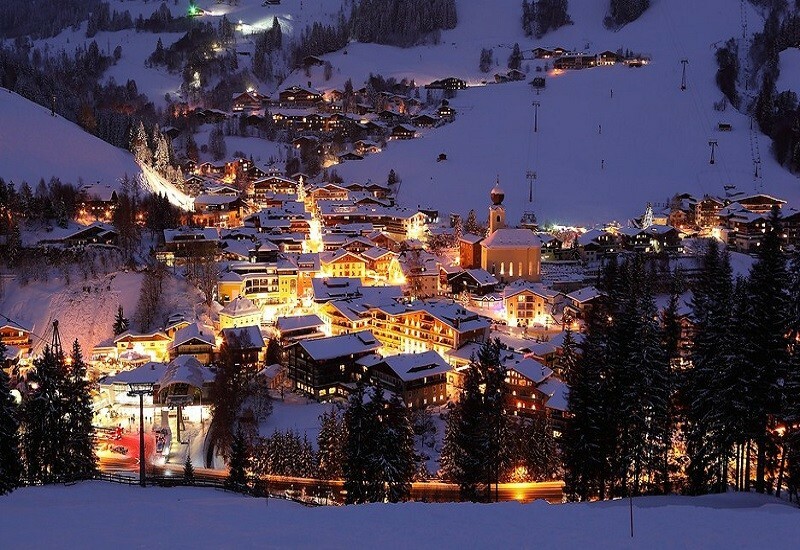 The highlights at the ski resort include the 10 km long valley run with a vertical difference of almost 1,500 m from the mountain station at 3,210 m as well as the Daunhill slope with a 60% incline. The Snowpark Stubai Zoo lures freestylers with an easy, medium and pro line. Freeriders are optimally supported by the Powder Department Stubai Glacier. The BIG Family Ski-Camp offers daycare and children under the age of 10 ski for free when accompanied by a paying parent. The 200 m long ice grotto lures discoverers of all ages to the Stubai Glacier – in both summer and winter. 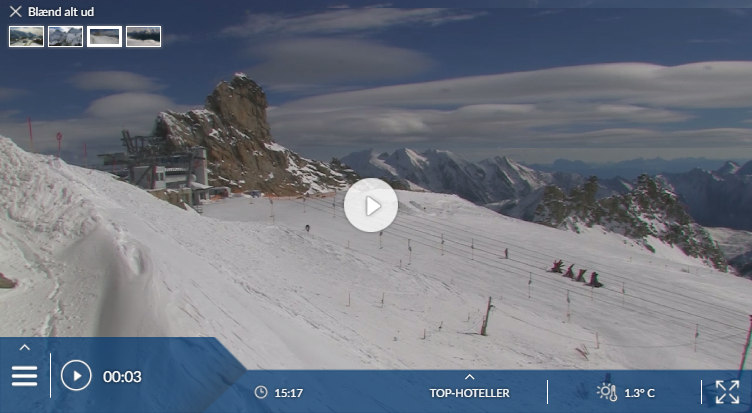 Has the climate crisis and the higher temperatures affected snow conditions in Stubai Glacier? For the last 5 years, week 21 has been the most insecure with 150 cm snow depth on average in Stubai Glacier.